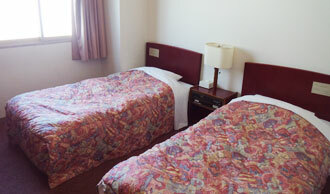 ■The hotel is located in front of exit number two of subway station Higashibetsu-in, or 5 minutes by car from the highway exit of Higashibetsu-in. This means extremely convenient train and car access to Hotel Kiyoshi which makes it a very suitable place of stay for business, sightseeing and leisure. Room for a single person a very optimal location for business or of course sightseeing. 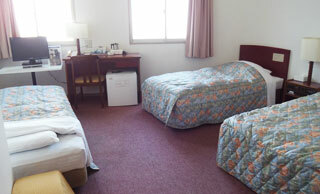 Moderate prices for two people-use rooms. Recommended for the guest who wants to pass the time comfortably. Room types for two people. 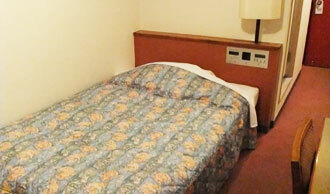 Wide and spacious rooms mean you can rest comfortably. 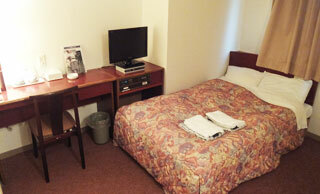 Spaciously designed room for 3, suitable for family or with friends. The cancellation fee is based on the date (Japan Standard Time) the booking changes and cancellation request are accepted.